HOW TO : Type in "සිංහල"
“We totally believe that Surface changes the way you produce, the way you create, the way you learn,” said Panos Panay, who leads Microsoft’s devices team. Microsoft’s Surface family just announced about their new release the Surface Studio a product that is one step further, one that will feel different and change the way people use it at today’s event at new York. Microsoft’s also dropped details about a new version of Windows called “Windows Creators Update” which has some useful improvements and some extras like a refresh to Paint with 3D as well. 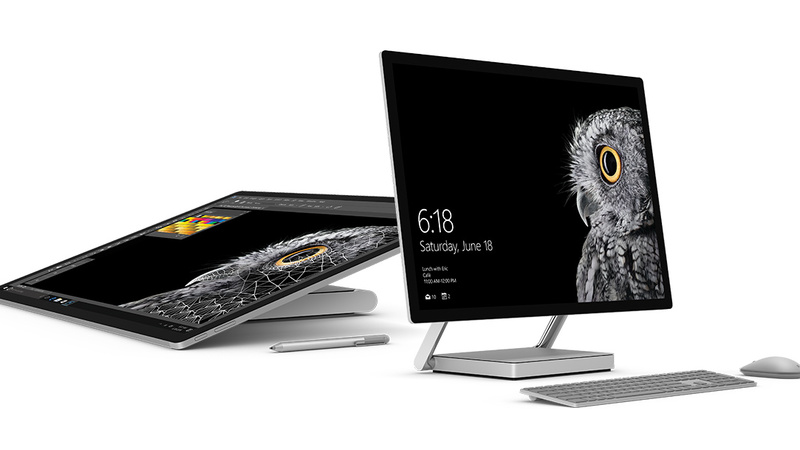 Microsoft is also taking after Apple’s iMac series with its new Surface Studio PC. It has the world’s thinnest LCD monitor ever built – a 12.5mm 28″ PixelSense Display with forged aluminum enclosure. The display has a resolution of 4,500 x 3,000 pixels (3:2 aspect, 192ppi), it is touch-enabled and supports pen input, and supports expanded color output, ideal for designers and photo/video editing. The display has a very complex zero-gravity hinging mechanism and supports 20-degree drafting angle. It looks really amazing. The new Surface Studio PC comes with all the needed ports – 4x USB 3.0, Ethernet, mini DP, SD, and audio jack. It also comes packed with a dedicated keyboard, wireless mouse, and a new special Surface Dial controller with radial input and haptic feedback. The Surface Studio PC is powered by a quad-core Skylake processor, GeForce 980M GPU, 32GB RAM, 2TB hybrid disk, and 270W power supply. 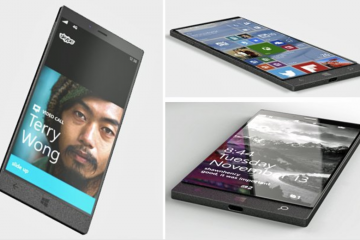 It also has an integrated 2.1 sound system and a microphone array ready to transmit your voice tasks to Cortana. 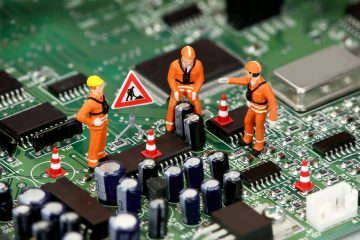 Finally, only a single power supply cable comes out of the Surface Studio. Microsoft will open the pre-orders later today, and the Surface Studio will retail at $2,999. 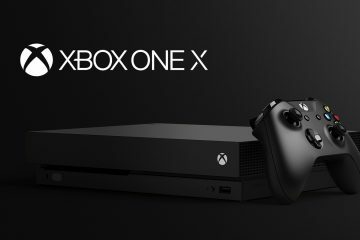 Limited quantities will ship for the holidays, while more stock will become available early next year according to Microsoft. 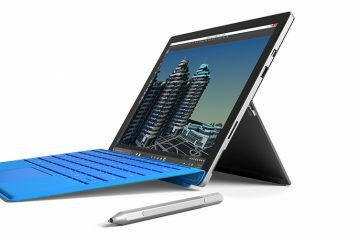 Microsoft also upgraded the Surface Book with the latest Intel i7 processor, and it’s called Surface Book i7 accordingly. 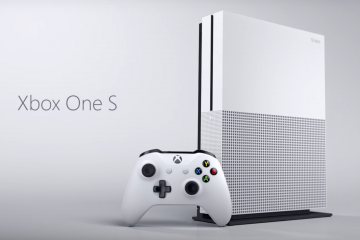 Microsoft has also upped its battery life by 30% and doubled its graphics performance. Now, the Surface Book i7 can run at full steam for 16 hours. The Surface Book i7 keeps its previous design, display, and everything else for that matter, but the battery and the processor. There is also a new fan inside to keep the internals cool. 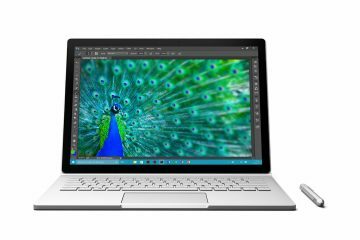 The Surface Book i7 will launch this November starting at $2,399. Pre-orders open today. Any Windows fans excited for the latest from Microsoft? I have to admit the Surface Studio looks really amazing, I just hope it will perform well too!